Hepworth was one of the leading figures during the World War II together with other artists such as Naum Gabo and Ben Nicholson. All of them formed a colony located in St. Ives. 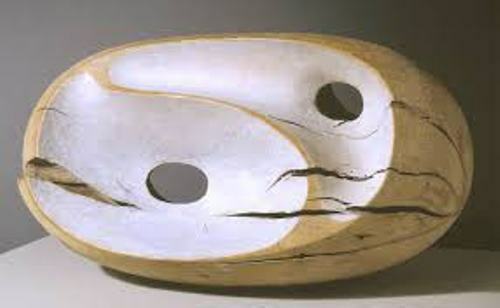 Hepworth was the eldest child in the family. Her father was a civil engineer named Herbert Hepworth. Her mother was Gertrude Hepworth. In 1921, his father became a County Surveyor in West Riding County Council. For her early education, Barbara went to Wakefield Girls’ High School. Then she went to Leeds School of Art in 1920 after she won a scholarship. Henry Moore was a fellow student that Barbara met when she was in the school of art. Both became friends and had professional rivalry. 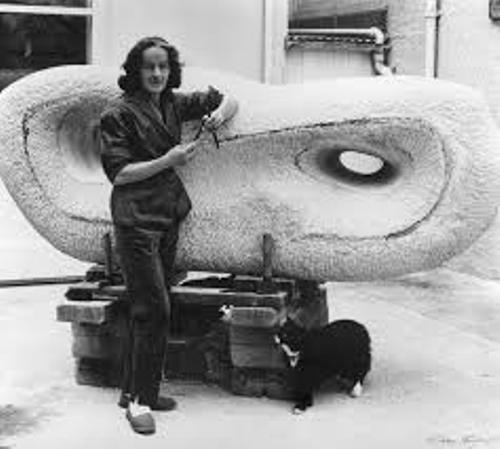 Barbara Hepworth got another scholarship from Royal College of Art. She decided to enroll in the school in 1921. In 1924, she got the diploma from Royal College of Art. In 1924, she could travel to Florence, Italy due to his West Riding Travel Scholarship. John Skeaping was the first winner of the Prix-de-Rome, while Hepworth took the second place. On 13 May 1925, Skeaping and Hepworth married in Florence after both travelled together in Siena and Rome. 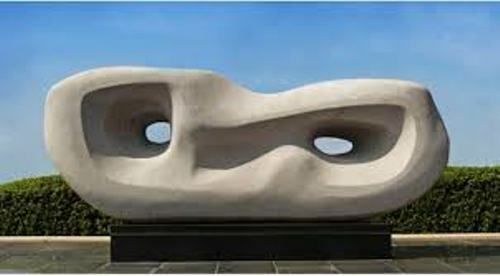 Hepworth knew the way to carve marble in Italy. She studied under Giovanni Ardini, the master sculptor. In 1926, Skeaping and Hepworth went back to London and made exhibition in their flat. Get facts about Anselm Kiefer here. 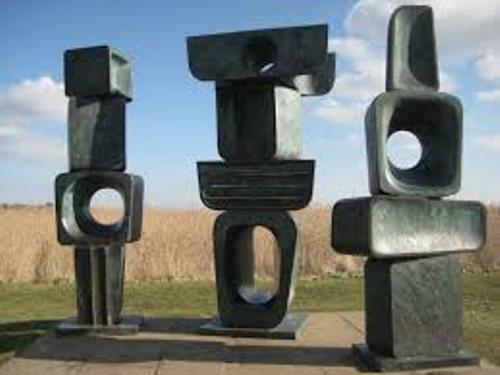 If you check the early work of Hepworth, it depicted the abstraction and art movement. Ben Nicholson and Hepworth travelled together in 1933. They visited various artist studios such as Constantin Brâncusi, Pablo Picasso and Jean Arp. Find out facts about August Macke here. On 17 November 1938, Ben Nicholson and Hepworth married at Hampsteal Register Office. In 1934, both had triplet named Rachel, Sarah and Simon. In 1951, the couple divorced. 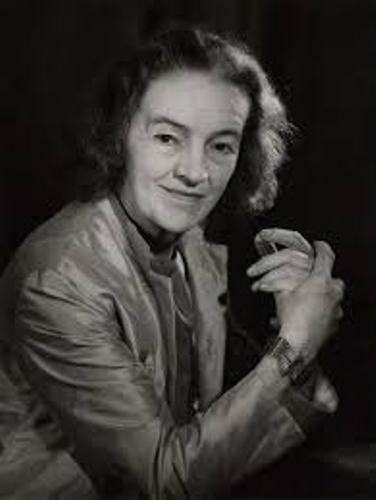 Do you like reading facts about Barbara Hepworth?